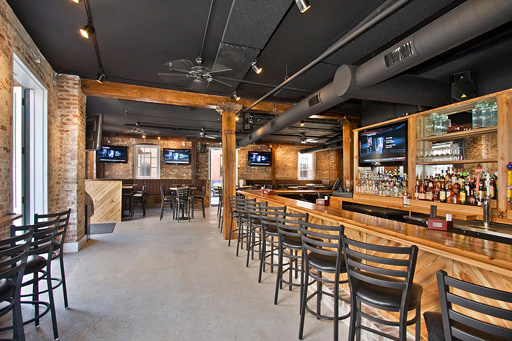 WE OFFER PRIVATE AND SEMI-PRIVATE EVENTS. Located at 711 Tchoupitoulas St. in the heart of the Warehouse District, New Orleans, LA. we're conveniently positioned only three blocks from the Ernest Morial Convention Center and only two blocks from the Casino and within walking distance to the French Quarter, National WWII Museum, The Riverwalk, and many other places of interest throughout the city. 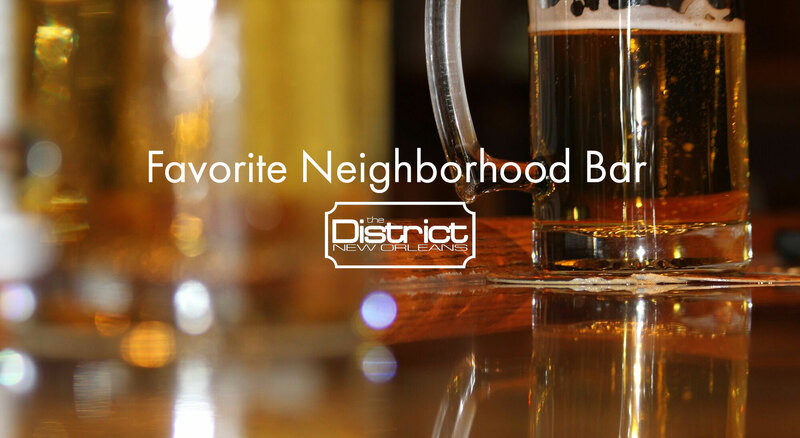 The District is truly the hub of the New Orleans Entertainment environment! Enjoy Happy Hour from 3 PM – 7 PM, Monday through Thursday, and 11 AM – 7 PM on Fridays. 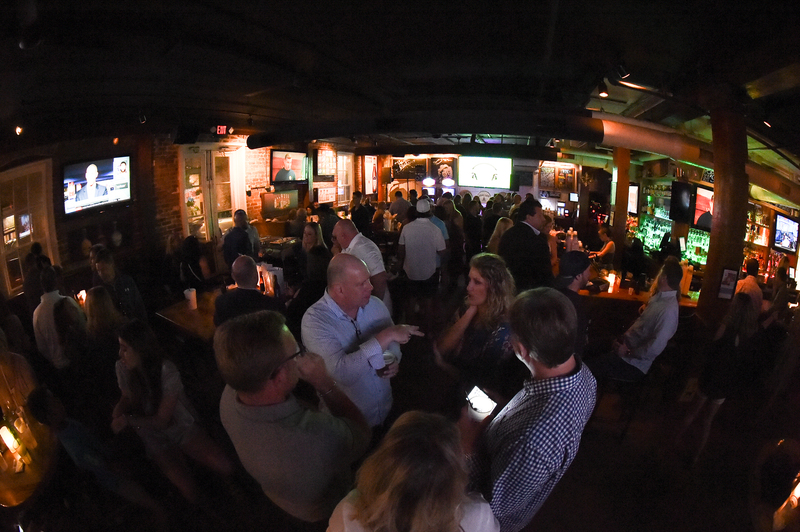 Late night happy hour is Sunday through Tuesday 10 PM - close. 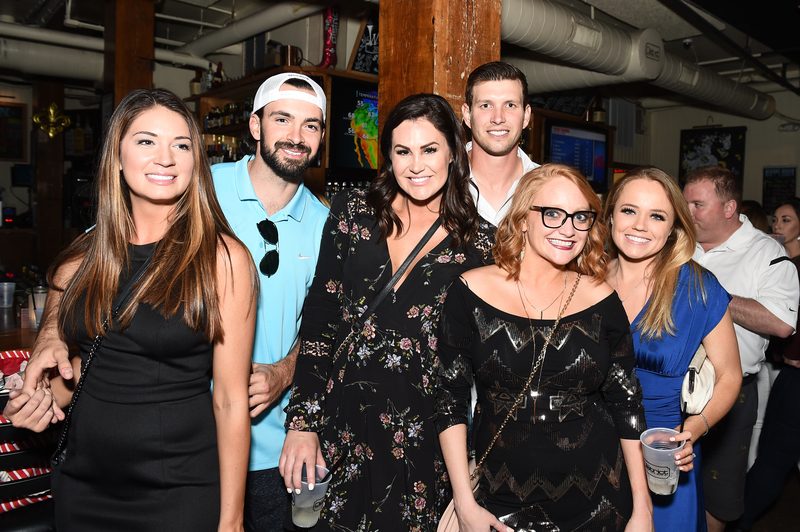 We have got the perfect mix of old New Orleans, modern technology and a neighborhood crowd while you enjoy a drink and relax in front of our 90-Inch LED HDTV screen or any one of our seven other full HD 55-Inch Flat Screen TV’s. CONTACT OUR SPECIAL EVENT COORDINATOR FOR DETAILS AND PACKAGES. It’s an all-around great time for you and your friends at The District for your private or semi-private party, sports watch party, reunion, engagement celebration, wedding shower, after-party, bachelor or bachelorette party, corporate event, holiday party, birthday party, shrimp or crawfish boil, game night event, TV Show watch party, retirement party, and more! Book with us now for the upcoming year! CALL CARRIE FOR DETAILS, 504-473-3537 OR DISTRICTNOLAEVENTS@YAHOO.COM. It’s an all-around great time for you and your friends at The District for your private party, sports watch party, reunion, engagement celebration, after-party, wedding shower, bachelor or bachelorette party, corporate event, holiday party, birthday party, shrimp or crawfish boil, game night event, retirement party, TV Show watch party, and more. Book with us now for the upcoming year. 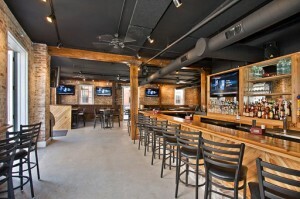 We now offer private and semi-private party reservations. Contact our special events coordinator, Carrie at 504-473-3537 for more details. Attention charities and non-profit organizations. 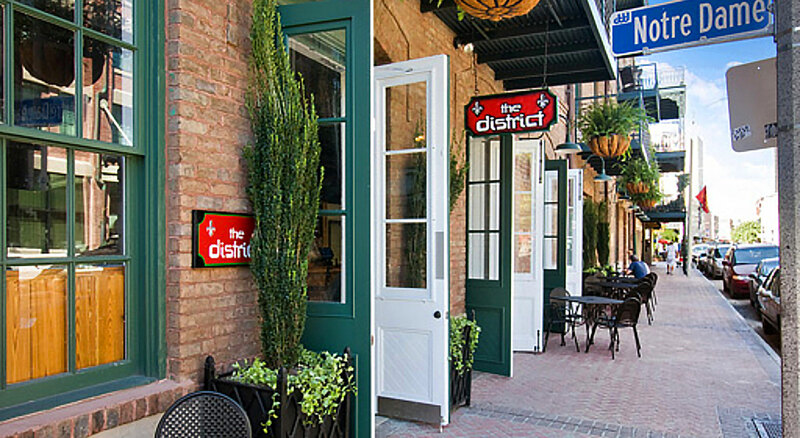 Have your fundraiser at The District and 20% of the sales from your party will be donated to your charity of choice. We ask that fundraisers be reserved Monday thru Thursday 7 PM – 10 PM and is based on availability. For reservations, please email our Special Event Coordinator at districtnolaevents@yahoo.com. Proof of 501c3 status will be requested upon booking. 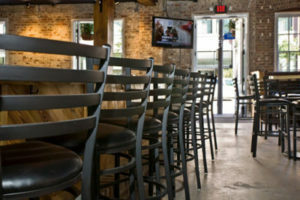 Located at 711 Tchoupitoulas St. in the heart of the Warehouse District, New Orleans, LA. we’re conveniently positioned only three blocks from the Ernest Morial Convention Center and only two blocks from the Casino and within walking distance to the French Quarter, National WWII Museum, The Riverwalk, and many other places of interest throughout the city. The District is truly the hub of the New Orleans Entertainment environment.